Watch your thoughts; for they become words. Watch your words; for they become actions. Watch your actions; for they become habits. Watch your habits; for they become character. Watch your character for it will become your destiny. The power of words is something I have been reflecting on lately. I love words and the nuance of the English language. I am in awe of the way that one word or phrase can impact the entire dynamic of a conversation – it can foster a conversation that is inspiring, meaningful, and optimistic or it can create a dialogue that is shallow and lackluster. As I’ve become more aware, and selective, of the words and phrases I use on a regular basis, there are a few words I have been specifically working to eliminate from my vocabulary by reframing the statement to something that is more meaningful and optimistic. 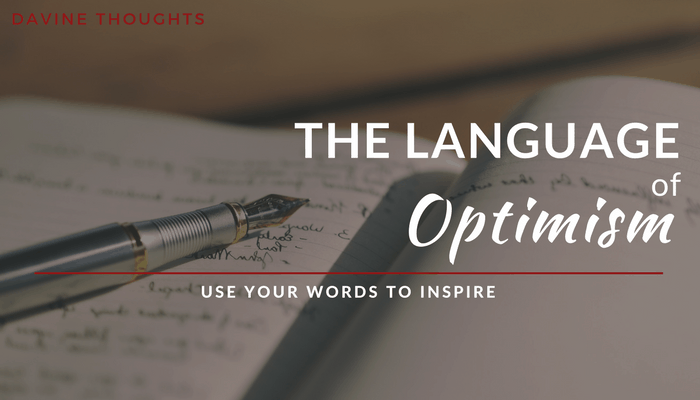 As a result, I’ll be sharing a mini series on the Language of Optimism: How to shift your vocabulary and reframe words and phrases to be more optimistic. This is practical optimism for inspired living and these tangible word shifts are ways that you can incorporate more optimistic dialogue in your life. This week we are going to start with BUSY. Busy has become one of those crutch words in our society. When life is fast-moving, filled with activity, and our minds are occupied with the constantly running to do list, busy becomes a default word for our state of being. Unfortunately, there is no substance to the word. Sharing that “I’ve been so busy” doesn’t improve the value of a conversation, or share with someone the triumphs or challenges that have been occupying your time. It is a missed opportunity. And often, it makes us feel more overwhelmed instead of inspired. Immediately the conversation has shifted from empty words in passing to something of substance, which at the minimum will lead to a more authentic connection – even if that is the entire extent of the conversation. Tweet this: What would it look like if in place of the word “busy” you shared specifics about where you are investing your time? Using more specific phrases in place of the word “busy” does require intention, and a mindfulness to consider something to share. Busy is an easy word to use and fall back on, so shifting that phrase will take some work. But the value that will come from more authentic connection, and even in acknowledging the value of your time and where you are investing your time, will lead to more fulfillment and appreciation. Is busy a default word for you? How can you shift your conversations from those about being busy, to those around the value and investment of your time and energy? How can you prompt someone else to make this shift as well? WANT WEEKLY OPTIMISM & INSPIRATION? Want weekly tips for practical optimism? 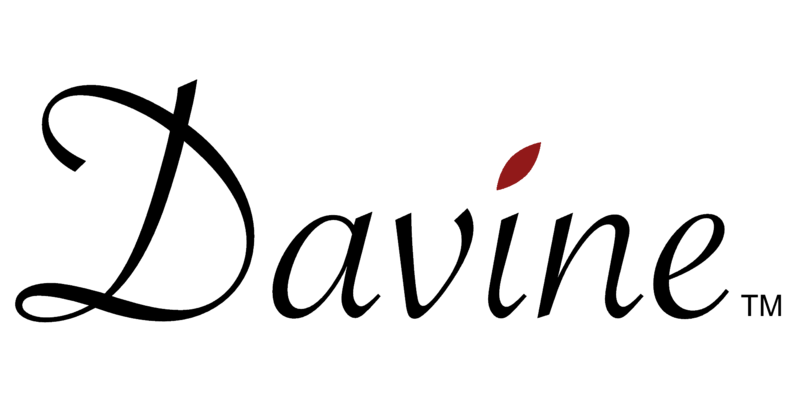 We will send you a link to our event planning resources. Prepare to host a great event! Thank you for your interest! For more event tips, subscribe here. Or continue to the download.